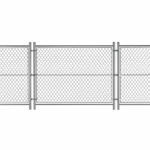 Chain link fences are one of the most popular types of fences we install and sell at our fence supply store to homeowners and business owners in Riverside. Whether you are a homeowner or a business owner looking to improve your property and add security, we can help. 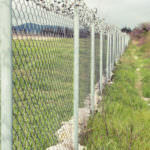 Our chain link fence products are excellent at securing your property. 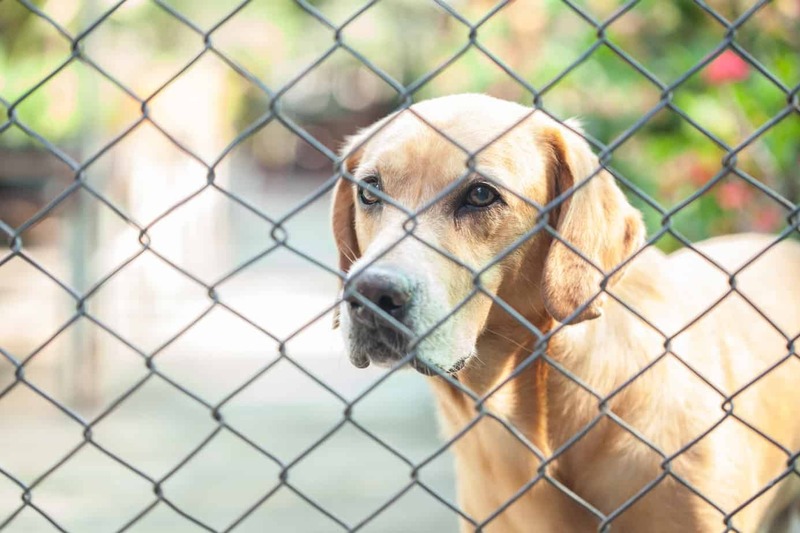 Chain link fences are used for more than just security. 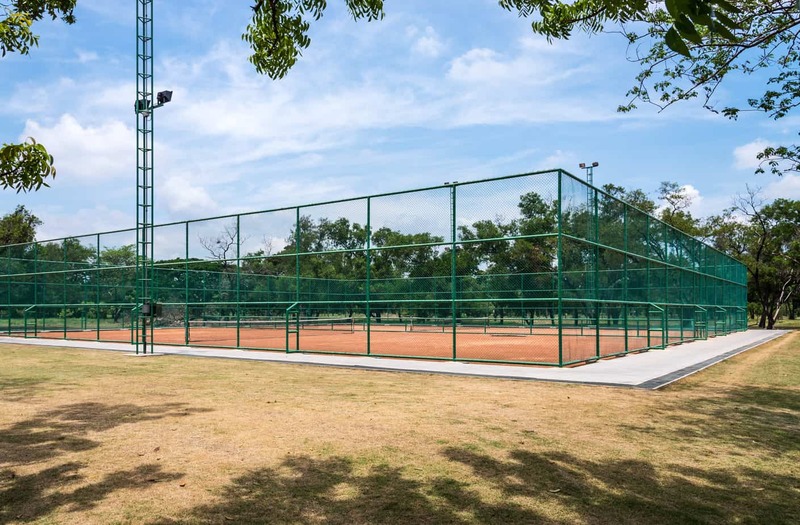 Our team of fencing contractors have used them to create pet enclosures, provide safety fencing, enclose tennis and basketball courts, and more. 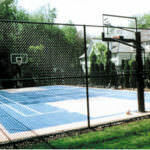 If you have a need for safety or privacy, we can make our chain link fence products work for you. 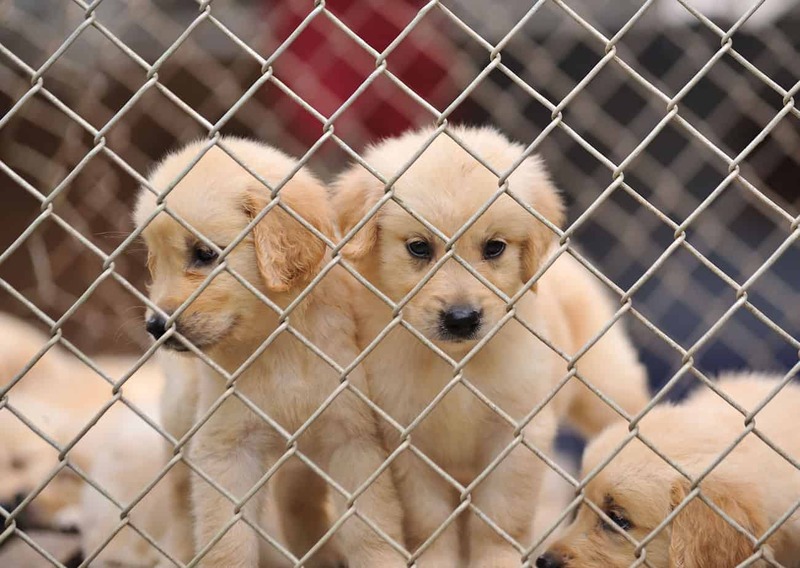 Chain link fencing offers many benefits. Below are just some of the benefits it offers. 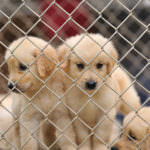 It is ideal for keeping pet enclosures, as well as making sure outside animals don’t get inside. 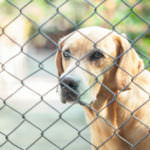 Chain link fences are great for security. It is a very affordable fencing material. 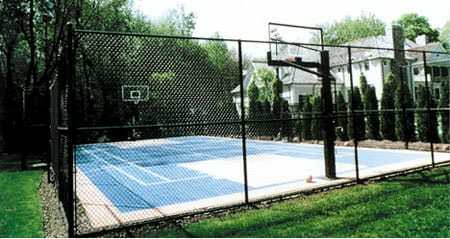 No other type of fence is as affordable as chain link, making it the best choice for expansive property. 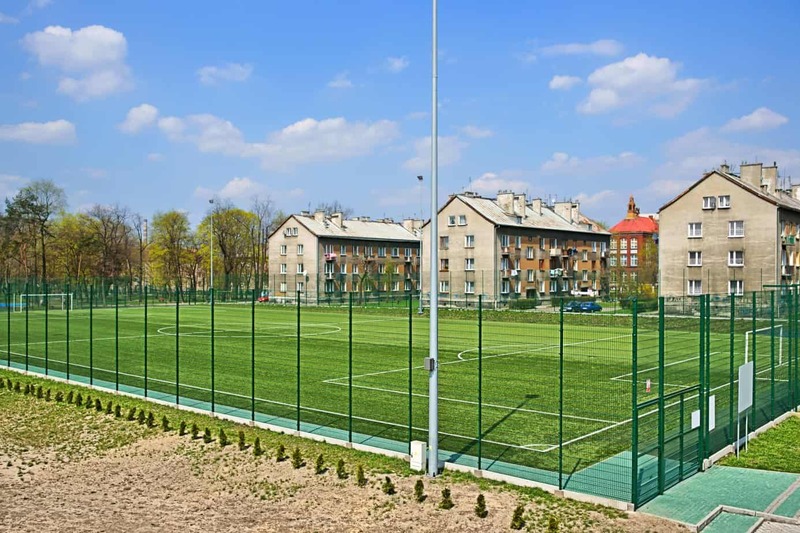 You can put up chain link for temporary purposes. From keeping a job site safe to fencing off a carnival or festival, chain link is affordable enough to use it for temporary purposes and can be reused time and time again. 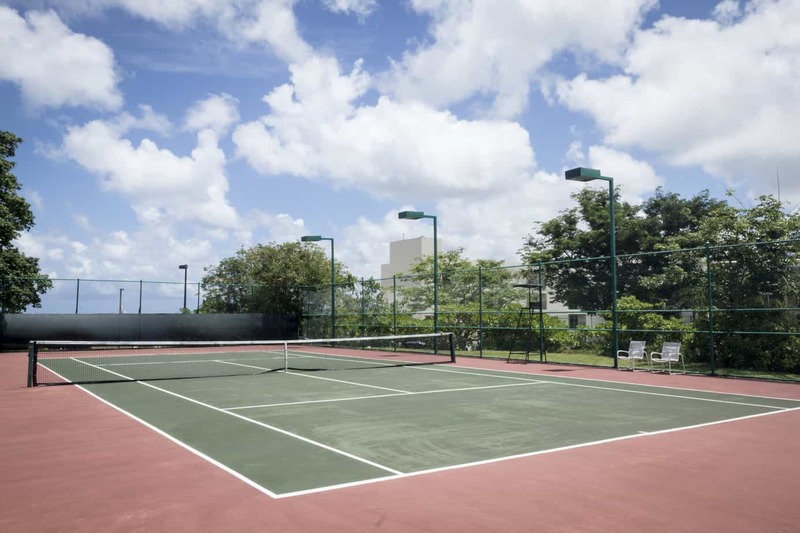 Chain link fencing is designed to last. 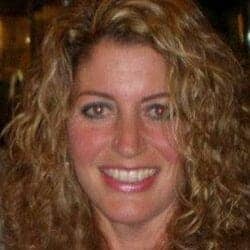 Many homeowners and business owners never need to replace it in their lifetimes. 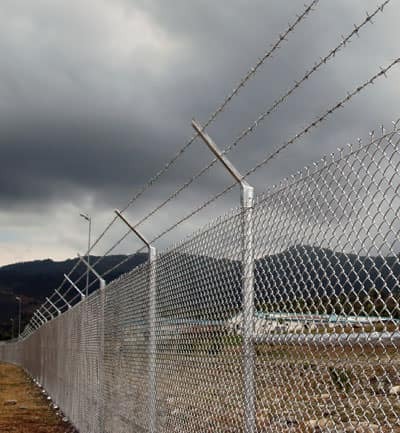 Chain link fences are incredibly easy to repair in the event of damages. There is little to no maintenance required. Fire Rated Glass for added strength and durability. When you partner with All Counties Fence and Supply, you benefit from our decades of cumulative experience. 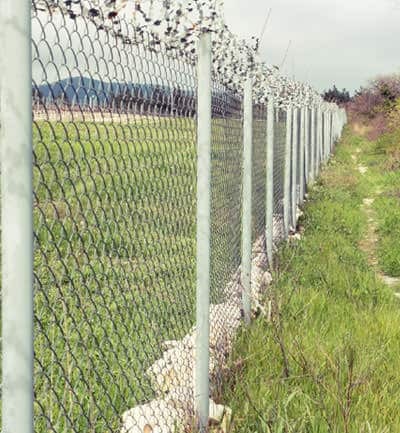 We have been supplying and installing chain link fences since our business formed in 1978, and we know the ins and outs of the process. 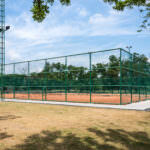 Our technicians specialize in chain link fence installation, removal, and replacement. When we complete work on your property, we inspect it and ensure that you have been given only the very best products and service. 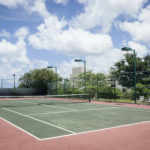 Are you ready to give your home or business the sophistication and protection that chain link fencing offers? 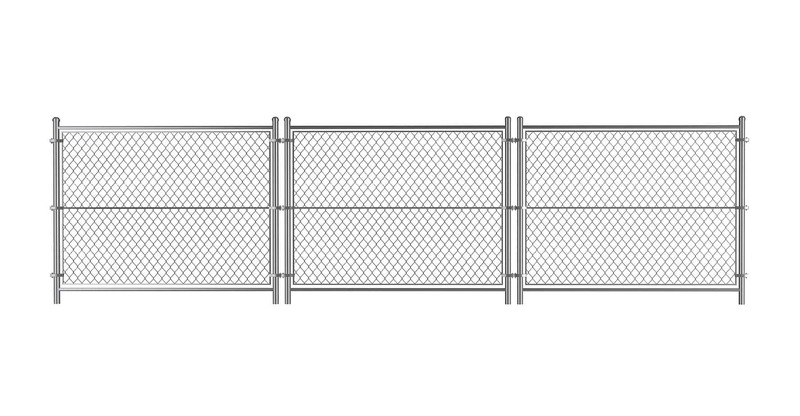 Then take the time to reach out to our chain link fencing specialists. Our Riverside, CA technicians are available weekdays by phone at (951) 780-9300 or online via our contact form. And, of course, you are always welcome to stop by our showroom and see our products in person. We cannot wait to work with you.